Introducing the Lima Smart & Private Cloud Device – it’s unlike anything we’ve seen before, packed with a wide range of impressive options. With it, your entire digital life can go with you, even without relying solely on cloud technology. Once and for all, every device you own will have simple access to your music, videos, photos, and personal documents and data, all without having to manually synchronize, back up, and keep close tabs on your files. It’s a specific kind of technology that we haven’t seen before, giving users a secure and easy way to keep their data organized and readily available no matter if they’re on a tablet, smartphone, laptop, or desktop computer. Recently introduced on the poplar crowd funding website, KickStarter, where 12,840 backers raised over 1 million dollars to bring this technology off the ground and into full production. Set to released on August 1st of 2015, we’re incredibly excited to get our hands on it. 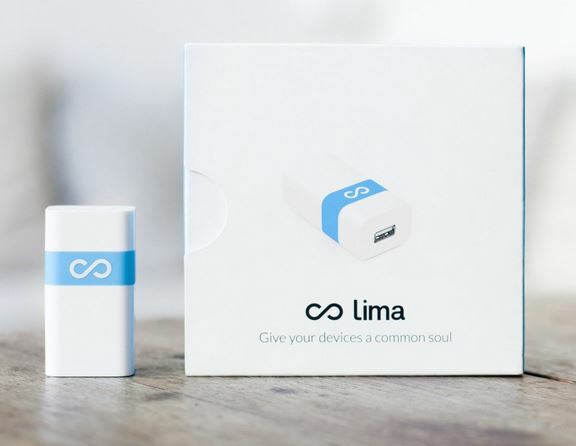 Unlike cloud technology, Lima reinvents the way that your tablet, smartphone, or computer uses and stores their files. 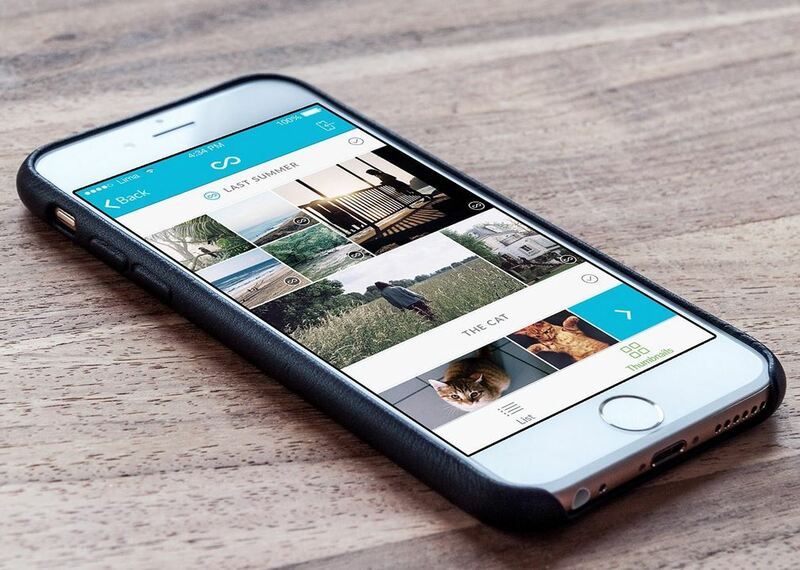 It acts as a reference storage for all of your devices to automatically save to the same location. The need to constantly upload, download, and move your files into separate cloud files or servers is a thing of the past. 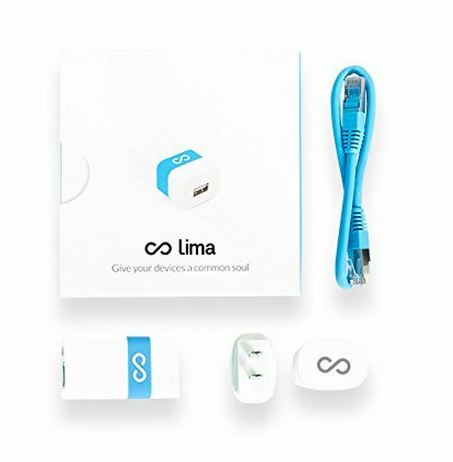 Let Lima simplify your digital life and always be ready to save, backup, and secure your precious data, no matter where you are in the world. New technology tends to come with a learning curve. 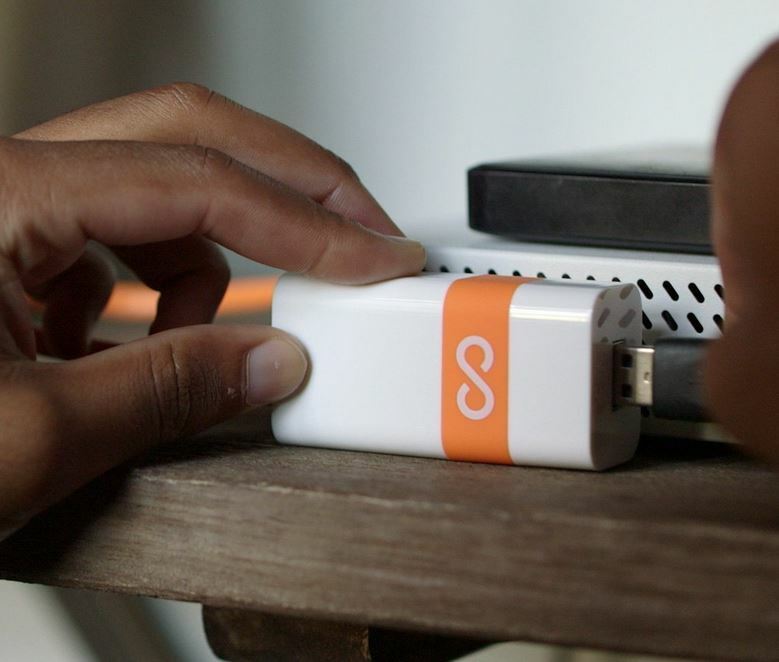 The Lima Smart & Private Cloud Device is a simple device to learn and understand, and operating it is as easy as 1, 2, 3. After you open up the packaging and unbox it, you’ll initially need to connect it to your internet connection. After you’ve done that, connect a hard drive to the USB port. Select a decent sized hard drive so you won’t ever have to worry about running out of storage space. Then, install the appropriate Lima app on each device you’d like to setup. Once the app is installed, the installation and synchronization process will only take a few seconds. From that point on, each of your devices will use the same location to save and access your files and data from. From initial impressions, many users may not think much of Lima, but by taking a closer look, you’ll notice a few differences that set it apart. With Lima, you don’t need local storage to use it. With any cloud service, local data is a requirement since you are required to locally sync your storage space to your computer or device. This takes a manual step that simply isn’t necessary with Lima. Once it’s properly setup and configured, everything is done automatically. Additionally, Lima is much more secure. Instead of having your files located on a company’s server somewhere in the world, your Lima files are always located at your home or desired location – wherever your hard drive is setup. One thing to check on before you make any investment in your computing world is compatibility. Many are pleased to find out that Lima works on just about any device with any platform. Mac, Windows, Android, and iOS are all able to use it the way it was meant to be. No matter what your devices are, as long as the Lima app is installed, you’ll be able to use it without any issues whatsoever. Connect a large hard drive and you’ll virtually never run out of places to save and access your data. Size limits are a thing of the past with Lima. In fact, even your smartphone can now have the capability of several terabytes of storage space. Thanks to Apple Air Play and Chromecast, you can stream your files on just about any TV of your choice. It’s the perfect opportunity to show your friends and family your personal movies and photos. Is Lima a Good Choice for You? When Lima was created, Severin Marcombes (CEO) and Gawn Arab (CTO) set out to create a solution that would revolutionize the way you save and access your data. If you own multiple devices like a laptop, computer, smartphone, and tablet, Lima is a great option. You’ll no longer need to manage your files and folders across multiple devices – everything can be saved to and accessed in a single, secure location without synching or wasting time. Available in six different colors, you can select between green, blue, orange, pink, purple, or yellow. Although this isn’t really a big deal for many, having a few different colors makes it a great way to color code your specific device from others in the same household. 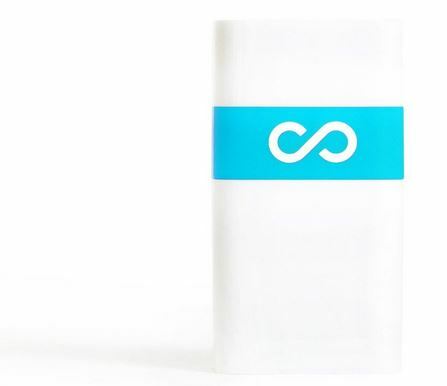 Overall, the Lima Smart & Private Cloud Device is an easy and secure way to keep all of your data located in a single place. It brings a new level of ingenuity to a technology that’s seen little advancement over the last few years. With it, you can simplify your life and add peace of mind and organization to your everyday digital life. We think it’s a great investment and we wouldn’t hesitate to recommend it to anyone needing an easy and inexpensive upgrade.